will save you up to 40% off the cruise ship shore excursions prices. best dive sites on the Island by coming to Christiansted and diving St. Croix famous wall dives – you won’t be disappointed! 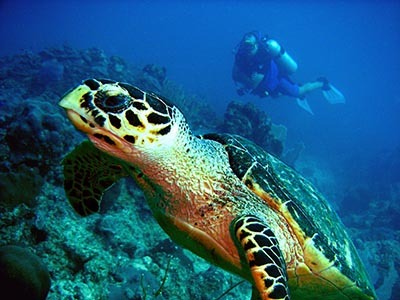 questions about how to arrange your shore excursion with Dive Experience.